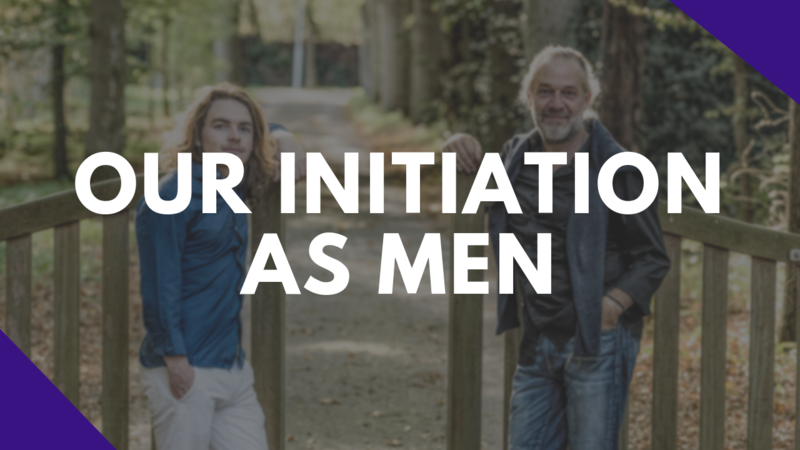 Our Initiation as men, leaders and brothers. 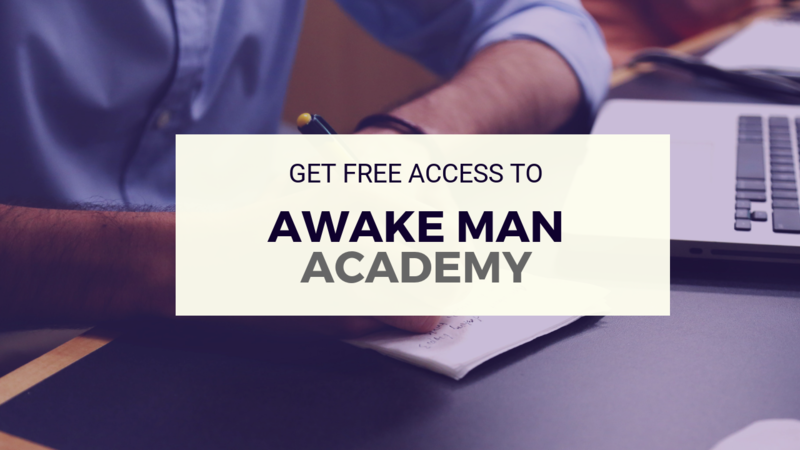 Founding AWAKE MAN has been a journey of initiation… rapid initiation. I’ve watched Daniel’s (old) life disintegrate piece by piece as old patterns are cleared out, people are let go of, money is let go of. It’s a work of art in its own unique way. For me, I am discovering more and more what it is to be a divine man: connected to my power and my softness. A powerful manifester, yet a playful boy & bringing together these balances within myself. Creating and leading your authentic vision is no joke. IT GOES TO WORK ON YOU. The first purpose of any vision is what it calls you into within yourself. The vision represents an upgrade of yourself and life. As you say “yes” and step forth into that, you will be initiated and upgraded. Life will test you, stretch you and allow you to really see that this is a process of your own growth. This to me is the beauty of the creative process. It’s a personal and life upgrade. The result of you allowing yourself to be stretched and evolved, is the new fruits that your life bares. Life takes on new shapes and forms all around you that reflect who you have now become. This is, new people, locations, opportunities, finances… it’s an upgrade that ripples throughout all areas of your life. The question is – are you willing to step into, and stay true to your creative process so that this can take place? Most people wait to be ready. You’ll never quite be ready, because that’s what the creative process will always be a stretch to who you are. You become ready through the process itself. Like learning a sport, or learning to walk. You just gotta get in there and say “yes” to getting started. I have experienced this over and over in my life. Each creative process has both initiated me into a new level of who I am, whilst simultaneously upgrading my entire world around me. It’s a journey of trust, willingness & surrender. And when you’re in, it’s just a whole lot of fun. P.S we have a free community on facebook where we regularly share updates on our own journey. Come and join.